In 2012, there’s been much to celebrate and much to remember. Bruce and I feel so blessed by the people we’ve met and the friends we’ve made across Massachusetts and around the country. 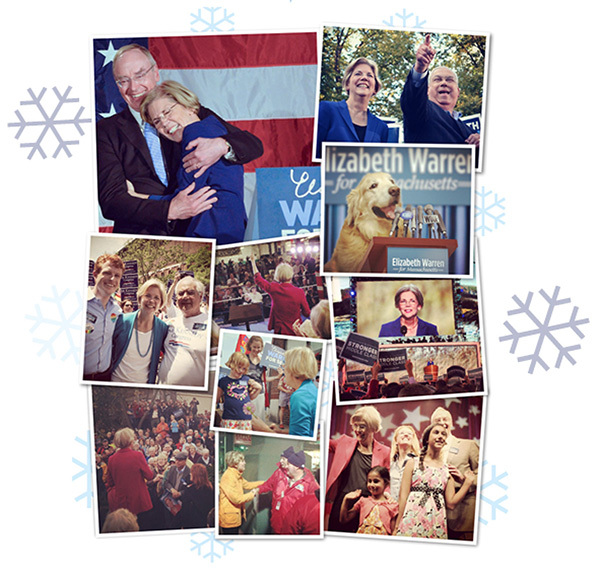 I can’t wait to get to work – fighting for you – in the new year.